A neural network based optimal control synthesis is presented for solving free final time optimal control problems with control and state constraints. The optimal control problem is transcribed into nonlinear programming problem which is implemented with adaptive critic neural network. The proposed simulation methods is illustrated by the optimal control problem of photosynthetic production. 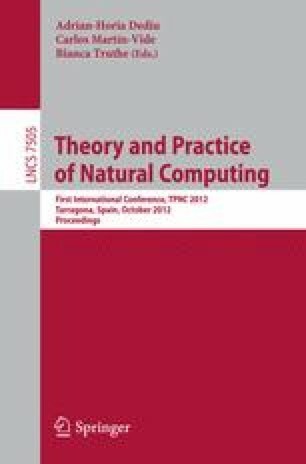 Results show that adaptive critic based systematic approach holds promise for obtaining the free final time optimal control with control and state constraints.